8minutenergy has established a reputation as a trusted partner with both utilities and communities alike. THE FOUR LARGEST UTILITIES, COVERING 80% OF THE CALIFORNIA POWER MARKET, HAVE ALL EXECUTED PPAS WITH 8MINUTENERGY AND ARE REPEAT CUSTOMERS. 8minutenergy’s unique model for solar infrastructure with a focus on design optimization achieves industry-leading Levelized Cost of Energy (LCOE). A continuous process of system analysis, attention to performance details, driving down costs, and matching the design to the characteristics of the site, produces the optimum solution for each project. 8minutenergy does not have a financial stake in the production of PV equipment, which allows the company to select and deploy the best technology for each project. Additionally, 8minutenergy only develops solar power and battery storage projects, thus eliminating the possibility of price and production conflicts with alternative types of projects. The Redwood Solar Farm projects are sited on 465 acres of low-productivity farmland. The annual production capacity of 151 million kilowatt hours (kWh) of electricity will provide enough clean renewable energy for more than 22,000 homes. The solar farms are expected to reduce carbon emissions by more than 100,000 metric tons annually. Our Mount Signal solar farm in California is one of the world’s largest solar projects, as measured by signed PPAs. 8minutenergy is the largest independent solar power developer in the US. 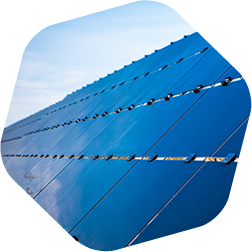 We have a solar project portfolio of 7,500 MW. 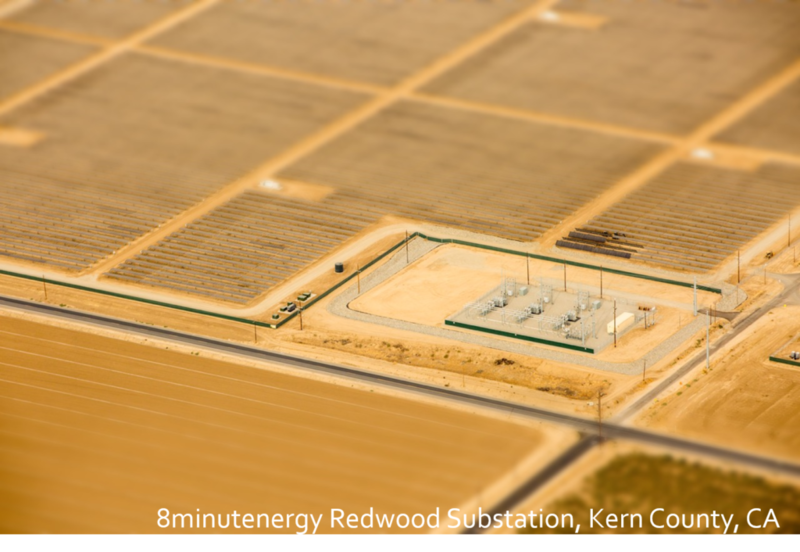 8minutenergy is leveraging our key learnings developing the world’s largest solar farms in California to expand our presence in California and throughout the United States. 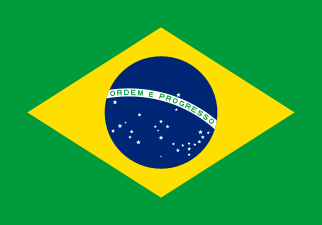 We are also expanding our efforts into India and Latin America. Join our mailing list and stay up-to-date on industry trends, events and important news from 8minutenergy. © 2019	8minutenergy Renewables LLC. All Rights Reserved.